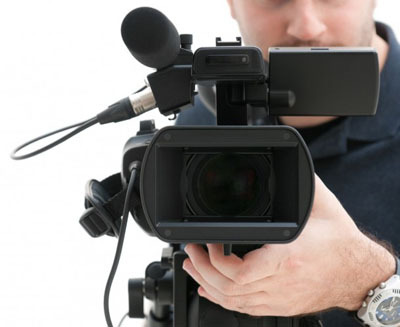 Appalachian Court Reporting provides nationally certified videographers. The power of a properly used video deposition cannot be stressed enough. Anyone who has been in a courtroom and seen where a deposition is read to the jury compared to a video deposition can attest to the difference in juror attention, effectiveness and the powerful impact it has to a case. Add that to the testimony appearing in written form alongside the spoken testimony and you are guaranteed to have the jurors’ and the Court’s attention as if they were in the room at the very same time you were when the deposition was taking place. It is just that powerful, if done the right way. That starts first and foremost with a videographer who is certified nationally to make sure that product is delivered to you for your use in the format you feel will make the difference in your case. Appalachian Court Reporting provides clients with time stamps and synchronization included in our videography that is delivered to you in your preferred format.